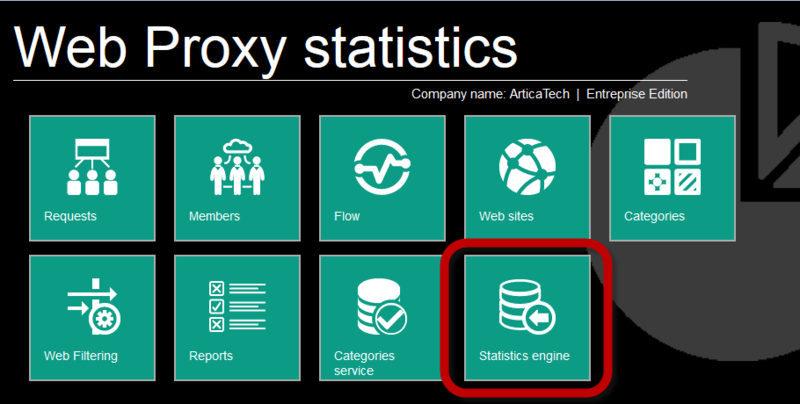 This operation set your proxy to use a remote server act as statistics Appliance. 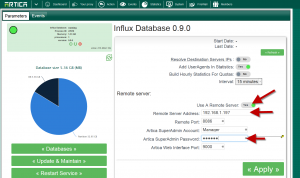 When connecting a Proxy to a statistics Appliance, the statistics appliance will open database port for the remote proxy. Firewall rules will be created in order to securize access to the statistics appliance. A progress pop-up is displayed and communicate with the remote statistics server in order to link your server to the remote statistics database.